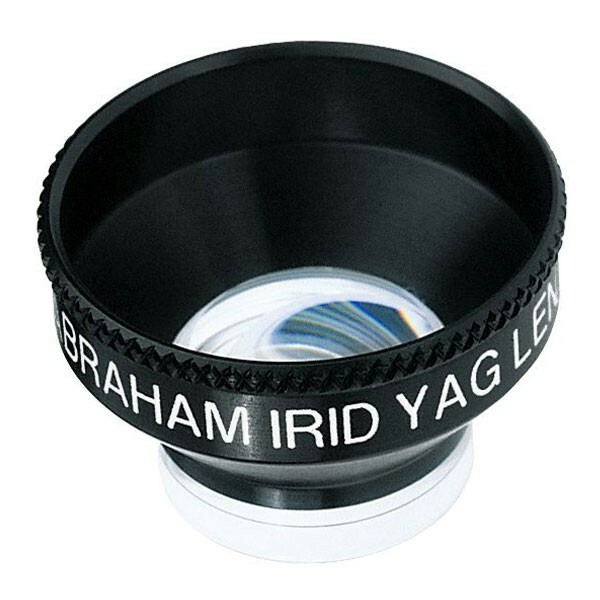 A 10mm diameter, 66D magnifying button to give a clear view of the iridectomy site. 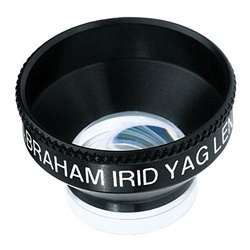 1.5x image magnification, 0.67x laser spot magnification, 15.5 contact OD, and 16.5mm lens height. Has flange. Manufactured by Ocular.